Six years ago, Lisa Kelly went to see her doctor about a chronic cough. She learned she has severe uncontrolled asthma. With her doctor’s help, she has since tried various treatments to manage her asthma. They have each helped for a little while, but not as much as she would like. 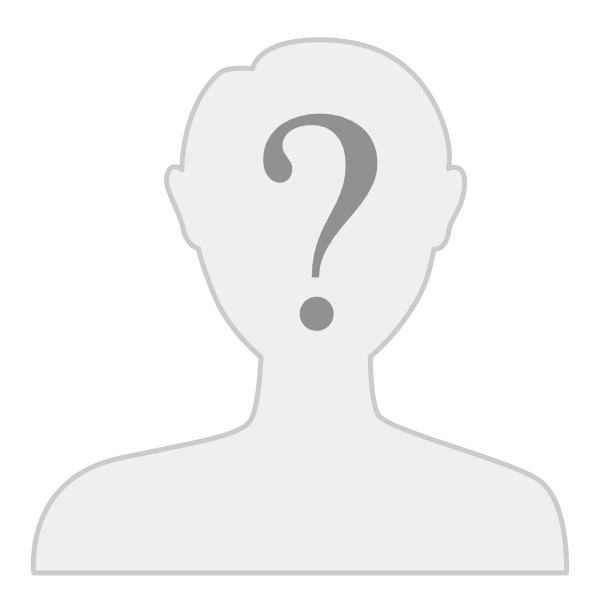 In 2017, she discovered the Asthma and Allergy Foundation of America's (AAFA) online community. She met other people with severe uncontrolled asthma, and with their support and accountability, her asthma control is getting better. Visit aafa.org/join to join for free today! Sign up for our FREE asthma and allergy magazine – freshAAIR™! 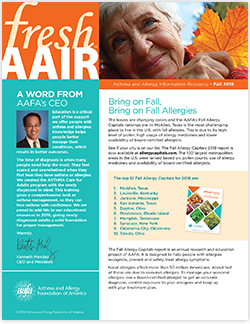 Get the latest on asthma, allergies, eczema, food allergies and more, as well as news about AAFA. Read online or have it delivered to your mailbox. So glad to see that you find the forum to be helpful! I know it is helpful to me every day! The support from everyone is amazing!